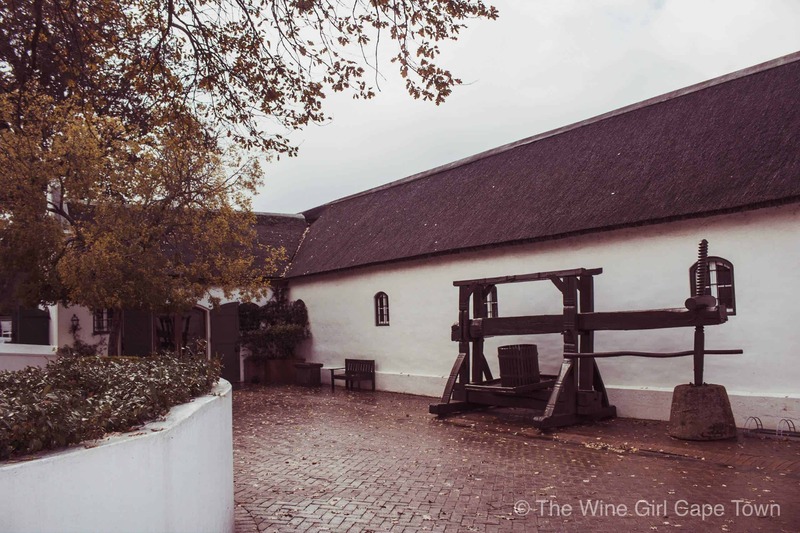 Meet wine farm 95 of 800 – Neethlingshof, Stellenbosch, which was bought by “Lord Neethling” and his 18-year-old wife, Maria, in 1788. Fast forward almost 50 years and it was Maria who ended up planting over 80 000 vines and was one of the first female winemakers of the time. With so many stories spanning centuries, one simply must taste the premium Short Story Collection of which the noble late harvest is dedicated to the story of Maria. You will enjoy reading the stories behind each one. The farm is just off Polkadraai road next door to Asara Estate and not far from Spier. You won’t miss this estate as not only do they have a massive fountain outside the entrance, but they also have an infamous kilometre-long road lined with pine trees which is also the motif on their Estate Range labels. There is plenty of parking available on site as well as a beautiful fine-dining restaurant and bistro, p.s. ladies this is a popular wedding venue too. There is a fair bit of walking involved to get to the tasting room so probably not ideal for those who struggle with mobility however those in wheelchairs shouldn’t have a problem. I would not recommend this estate for young kids either as this is more of a sophisticated estate showcasing fine winemaking, art and history. Having said that, there is a jungle gym as well as a unique kiddies pairing available which just goes to show how accommodating and friendly Neethingshof is. The tasting room was empty when I arrived at around 11am so I had the entire space to myself however I can imagine this place getting quite busy during summer. 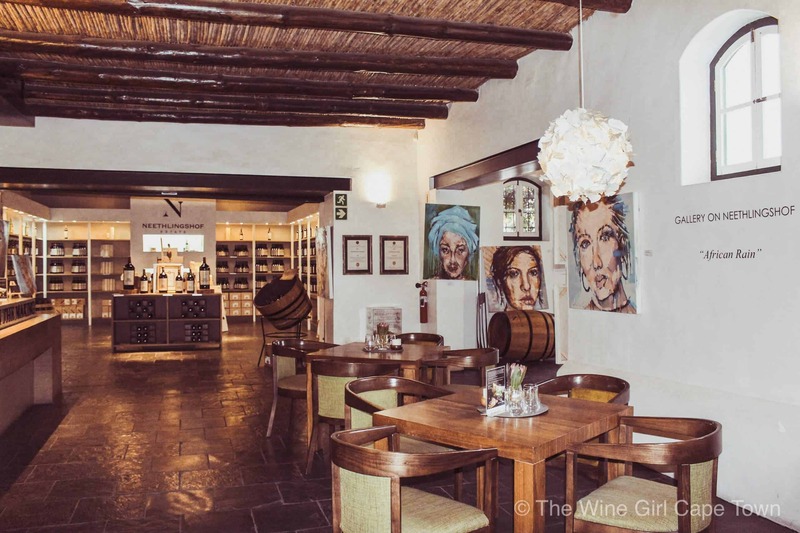 There are a few seating options available, be it seated at tables or at the wine bar – I chose to sit at the wine bar as this is often where you can have the greatest chats to the waiters. There wasn’t a fireplace in sight and so on a cold winter’s day, it was a little uncomfortable but not unpleasant. 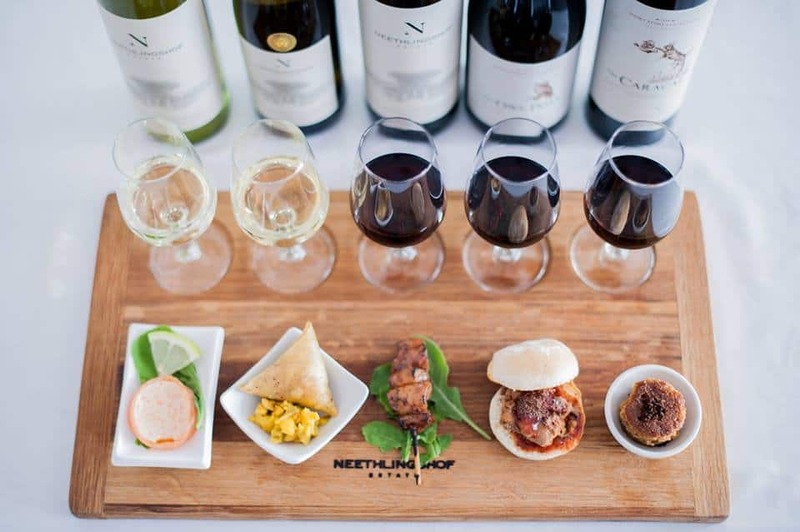 The wine tasting menu is quite extensive and I would recommend that you try their famous flash food and slow wine pairing which is an absolute winner at only R110 for 5 pairings. Other tasting options include their Estate Range at R50 per person for 5 wines or the Short Story Collection at R80 for 5 wines. You can also have a Selection Tasting which includes two Estate Range wines, as well as three Short Story Collection wines for only R65. Book a cellar tour for R10 extra (R75). For the cellar tour only, it is R35 per person and must be booked 24 hours in advance. 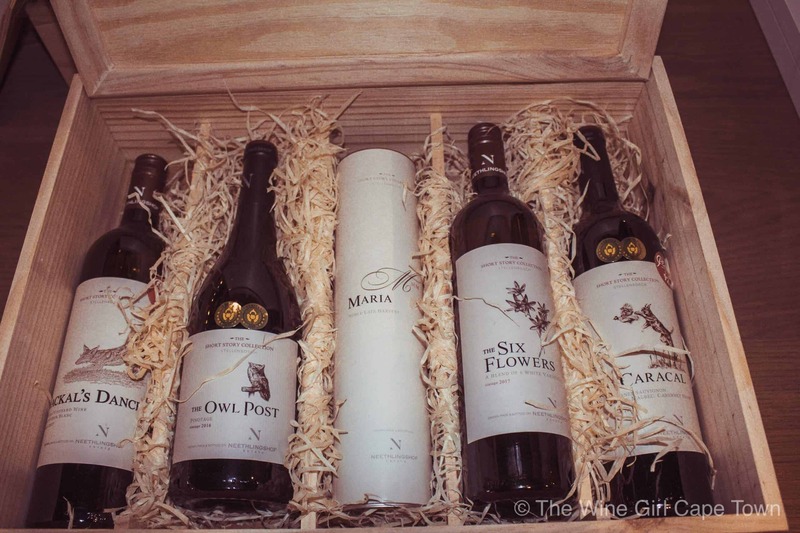 The Owl Post 2016 (Pinotage) and the Caracal Red Blend from the Short Story Collection won a double gold at the prestigious Veritas awards. 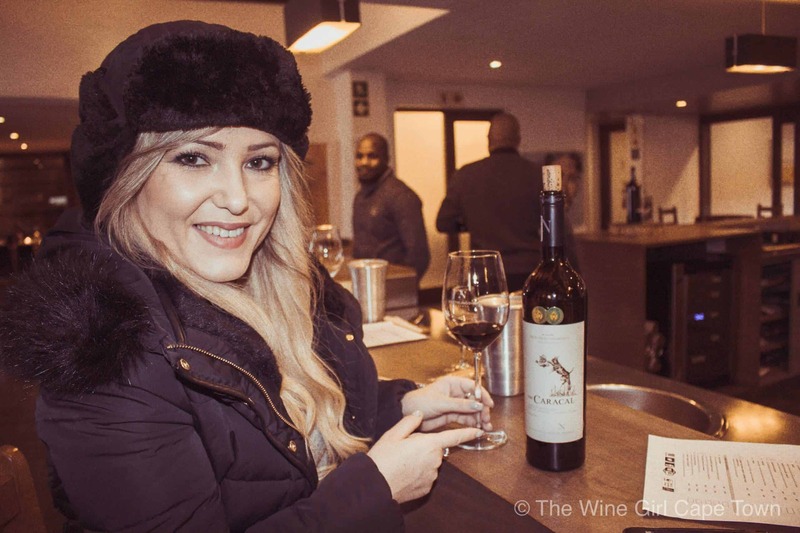 My favourite was the Caracal – A blend of Cabernet Sauvignon 57%, Merlot 19%, Malbec 15% and Cabernet Franc 9%. 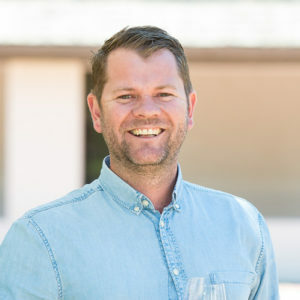 “Full-bodied, muscular and smooth wine with prune and blackcurrant flavours and firm but supple tannins.” by winemaker De Wet Viljoen. These are classic and beautiful wines to bring to the dinner table and also have great stories behind them. These wines are premium at around R250 a bottle. 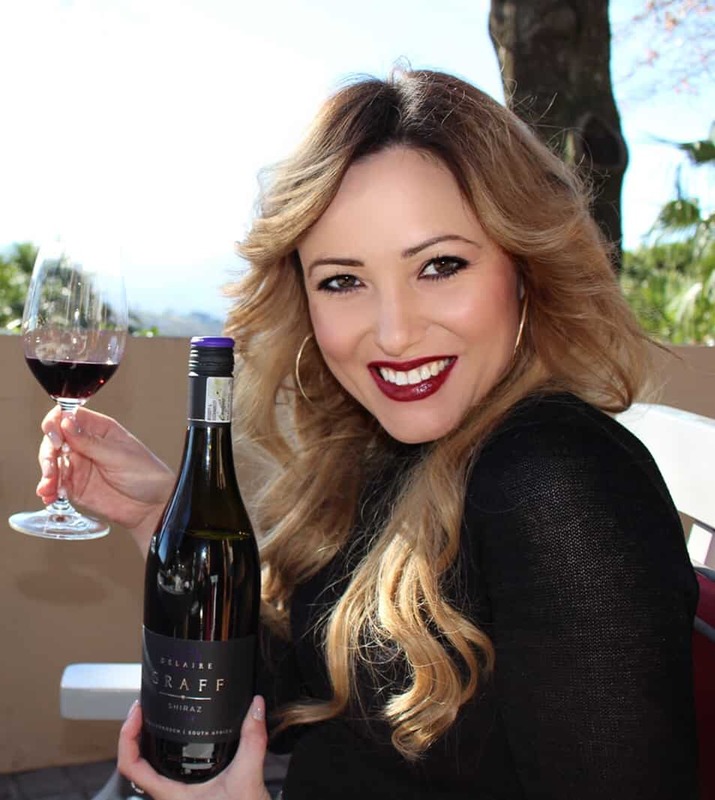 For South Africans, it is also a treat to be able to taste a 100% Malbec wine, which you can taste as part of the Estate range. Overall, I had a pleasant experience at Neethlingshof and one can expect to spend around an hour here. The service of the staff and the quality of the wine was first class.